Jared Unzipped: Pokémon Red, Blue & Yellow Virtual Console Releases Compatible With Pokémon Bank. 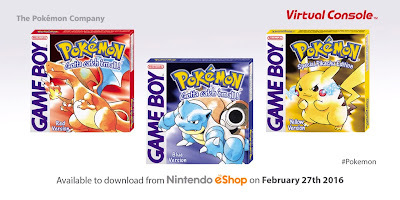 Pokémon Red, Blue & Yellow Virtual Console Releases Compatible With Pokémon Bank. 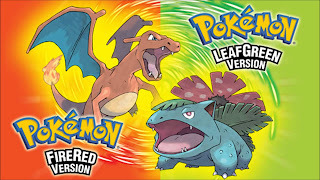 In a direct message from Nintendo this morning, the company revealed that the upcoming Virtual Console re-releases of Pokémon Red, Blue and Yellow will function just as the original cartridges, but with some additional features that are wonderful for new and old players alike. You'll finally be able to move that awesome Pidgey you've always wanted to your current generation Sun or Moon cartridge later in 2016. As the Pokémon franchise has progressed over the past twenty years, the first and second generation of games have been rendered largely obsolete. Being that they were only available for play on the Nintendo Game Boy handheld console, they were incompatible with later iterations in the series. 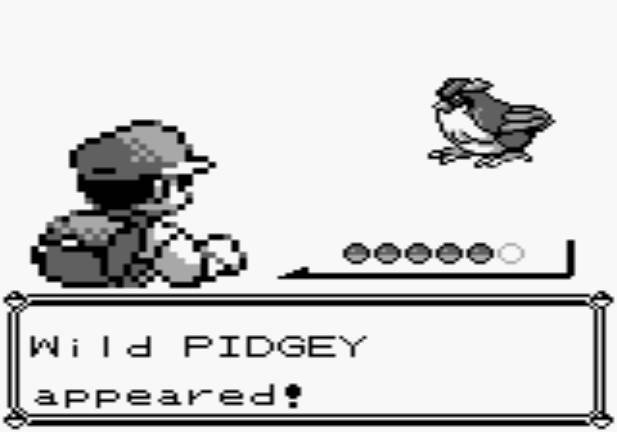 Hence, Pokémon captured on an original first generation Blue cartridge couldn't be transferred to a later game, like the fourth generation Pokémon Pearl, for example. That problem has officially been remedied. 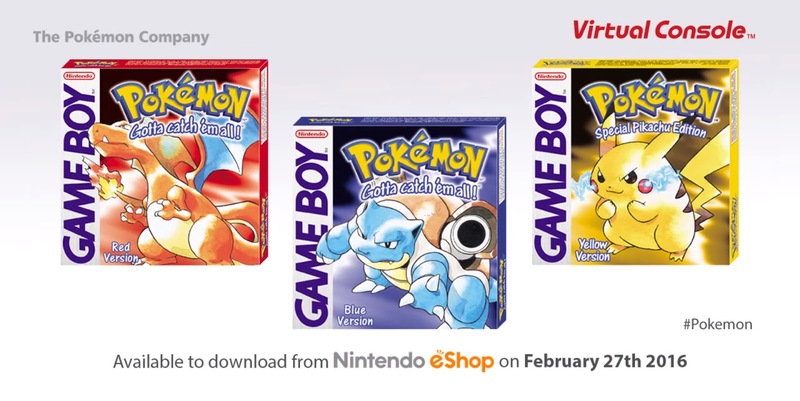 On February 27, Pokémon Red, Blue and Yellow will be available for download on Nintendo's Virtual Console. Much to my surprise, these games will be fully compatible with the Pokémon Bank. 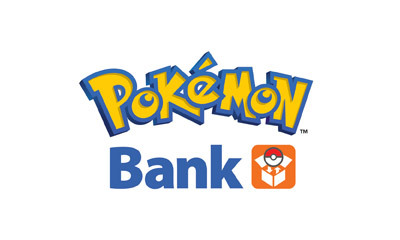 Thereby, Pokémon caught in the first generation games can be deposited into the bank, then transferred to the upcoming Pokémon Sun and Moon game cartridges when they're released later in 2016. Old games that had been left out of the "Gotta Catch 'Em All" loop due to technical limitations are suddenly viable once again. This is great news for new or young Pokémon players whom weren't able to experience the first generation of games. It also makes moving the original 151 Pokémon from the first generation to the current generation a bit easier. 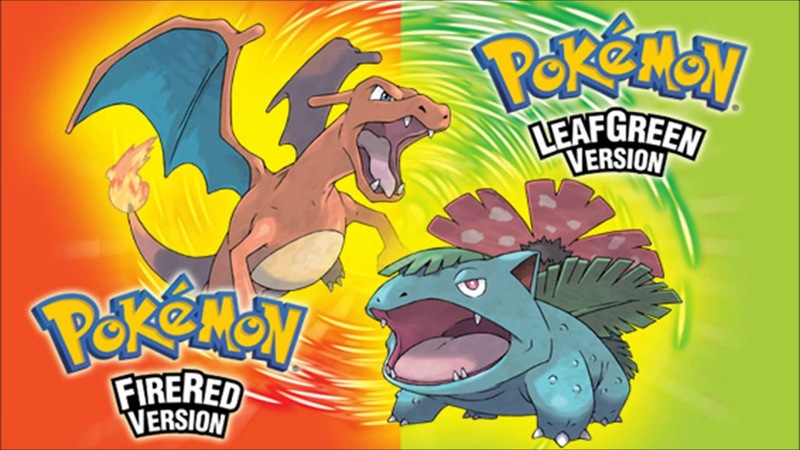 For years, players whom really wanted access to the original Pokémon had to rely upon the FireRed and LeafGreen remakes, which were released on the Game Boy Advance in 2004. Through a long and tedious method of video game leap frog, players could trade from the remakes, one generation to the next, up to the current sixth generation. It was a very slow process, with a great deal of in-game man hours needing to be invested to even make it possible. In an ironic twist, it's now the 2004 remakes that are rendered mostly obsolete.